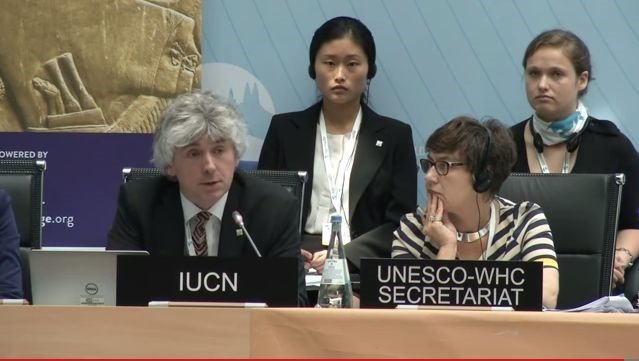 This year, 11 natural World Heritage sites threatened by dam projects have been discussed by the UNESCO World Heritage Committee gathered at its annual meeting from 28 June to 8 July in Bonn, Germany, including several where the impacts come from dams in a neighboring country. IUCN calls for more effective environmental impact assessment of such projects and improved transboundary cooperation from the earliest stages in order to avoid or minimize the adverse effects of dams on World Heritage. Following a field mission, IUCN is concerned that the Gibe III dam in Ethiopia may permanently change the seasonal water flows into Lake Turkana National Parks – a World Heritage site in Kenya – with knock-on effects on wildlife and fish stocks which local communities depend on. The dam is now nearly complete and will be Africa’s second largest hydroelectric plant reaching the height of 243 meters. Ethiopia and Kenya have agreed to increase cooperation to mitigate the impacts from the dam on Lake Turkana. 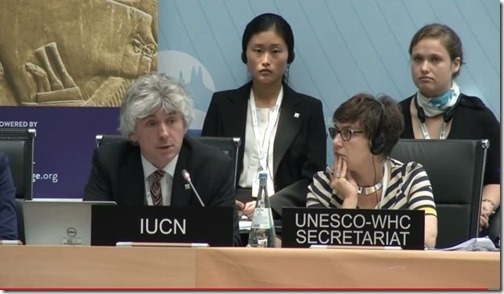 Also climate change impact is already evident in 35 of 228 sites inscribed on the World Heritage list for their natural values, according to the IUCN World Heritage Outlook – the first global assessment of natural World Heritage.